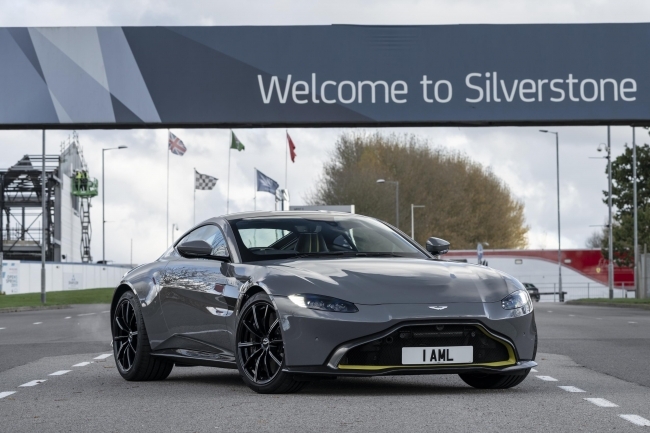 Silverstone’s Stowe circuit will be used to develop future Aston Martins including the Rapide E, the marques first SUV, future mid-engined sports cars and Lagonda’s to name but a few. Currently, the team carries out ride tuning work in the UK and then travels to circuits across Europe to evaluate the high-speed ride, handling and steering. Most of Aston Martin’s stability control (ESP) development is done on a test track in Europe so the new UK base will be a real advantage. Silverstone will also be used for performance benchmarking, durability testing and will be the home of Powertrain Systems Development.